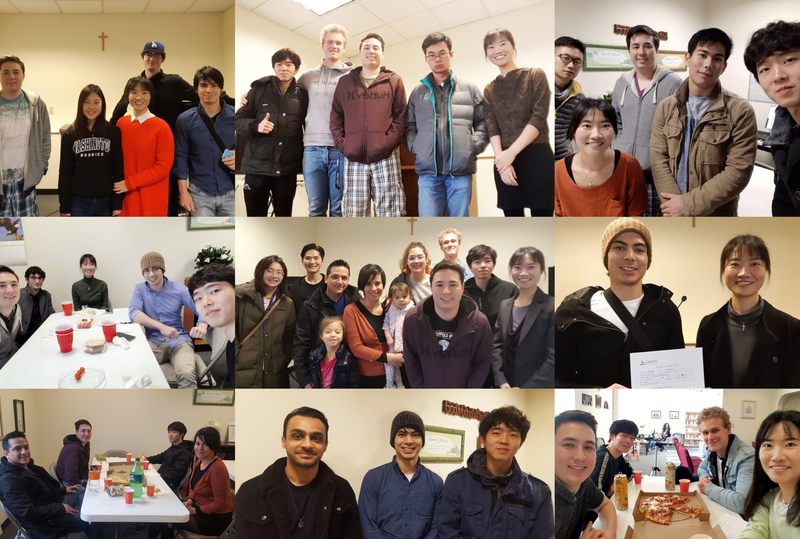 Starting from January 2019, Gratia Community Church in Seattle has welcomed many newcomers for the Bible study, which signals a revival of local mission. The church that began in 2011 with one pastoral family was continued by three young staff who joined right after their graduation of Olivet seminary. Recently, Gratia shifted its major focus from holding regular services only to increasing many Bible study programs so that people can have enough opportunities to participate out of their busy schedules. Charlotte, an evangelist of the church, said that it has been graceful for Seattle Church as many newcomers have been led to the Bible study and service by the great mercy of God. The church has been increasing in numbers of daily Bible Students. “I am currently putting my full focus on street evangelism, services and Bible studies not focusing on other methods,” she noted. The church views evangelism and Bible study as the sole methods of true growth. The church can incorporate diverse outreach methods, yet, they can not be a major source of church revival, they said. When the church opened more Bible study times and also has set up the Bible study time at 6 pm from Monday to Friday, the number of people who joined the program quickly increased. “It made me care for each individual member more closely. Each person has different questions about the Bible and I could make some plans to give them the lectures according to their questions.” Charlotte shared. “In prayer, we were told to throw our nets to deeper places and to use our gifts and wisdom that God has given to me fully. We have tried our best to follow,” one of the evangelism team staff shared. Seattle church also set up the schedule of daily group Bible study at Seattle church: on Monday, Tuesday, and Thursday, the Bible study is for the Newcomers and Wednesday, Friday for the Regular comers and Sunday service for all comers.